Nashville Ballet is celebrating 10 years of Nashville’s Nutcracker early with Christmas in July! 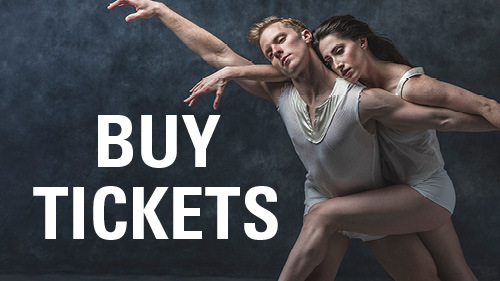 For the entire month of July, take $5 off select tickets to Nashville’s Nutcracker with promo code XMASJULY, which provides the best single ticket prices all year. To celebrate, the Nutcracker and Candy Cane ballerina will make a special appearance at TPAC in downtown Nashville on Thursday, July 13 from 11 a.m. - 2 p.m. 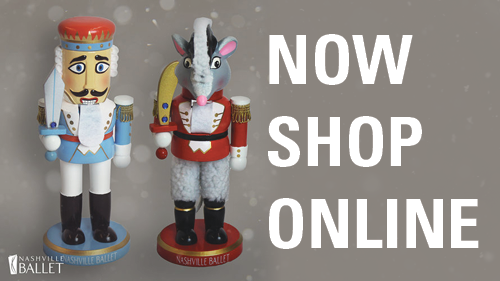 The public is invited to meet the characters, purchase select discounted Nashville’s Nutcracker tickets on-site and save on ticketing fees (up to $10 per ticket), and buy Nutcracker and Mouse King dolls. The event coincides with Nashville’s weekly Street Food Thursdays event on Deaderick Street and 4th Avenue North, next to TPAC.